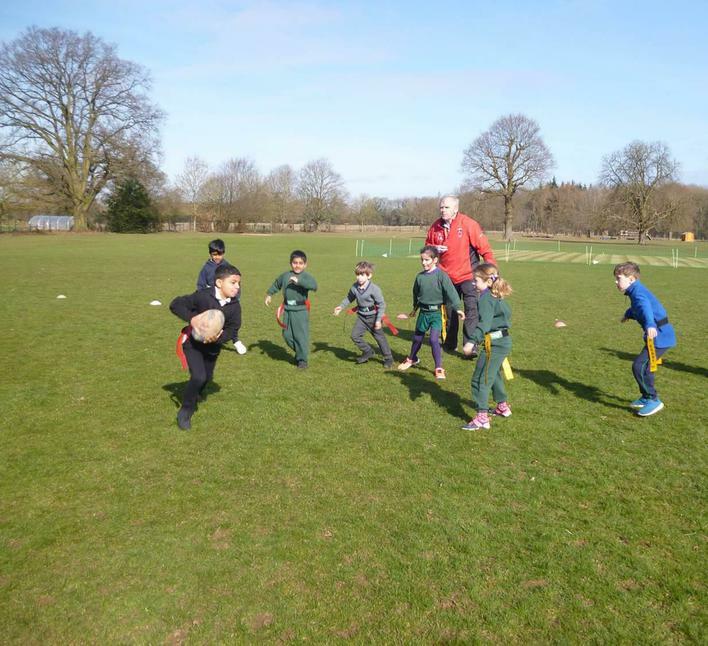 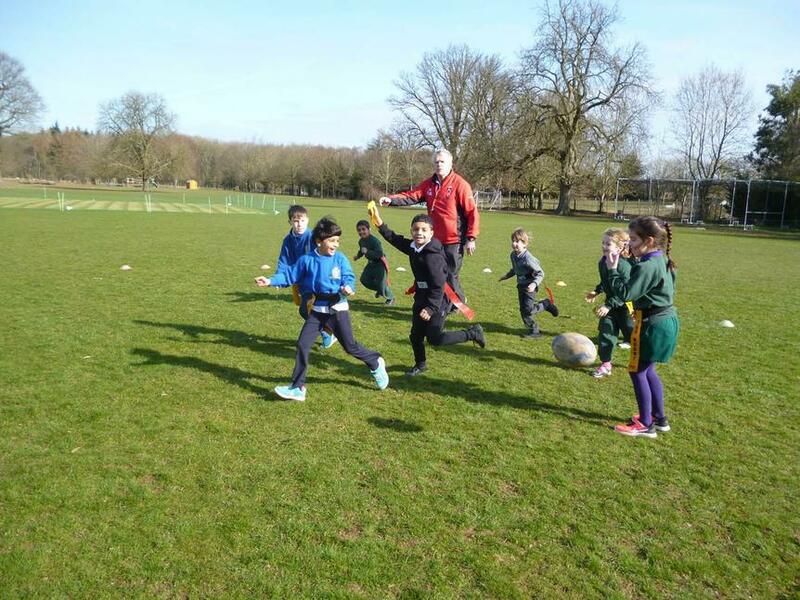 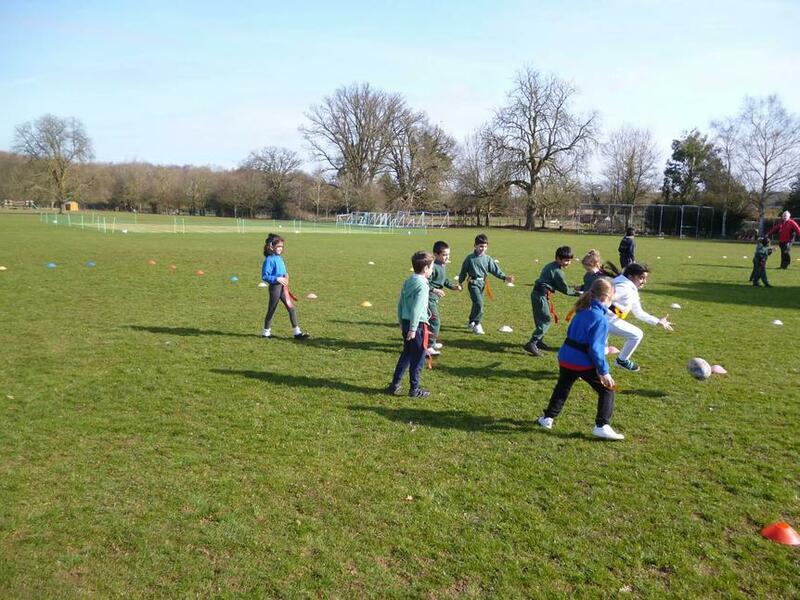 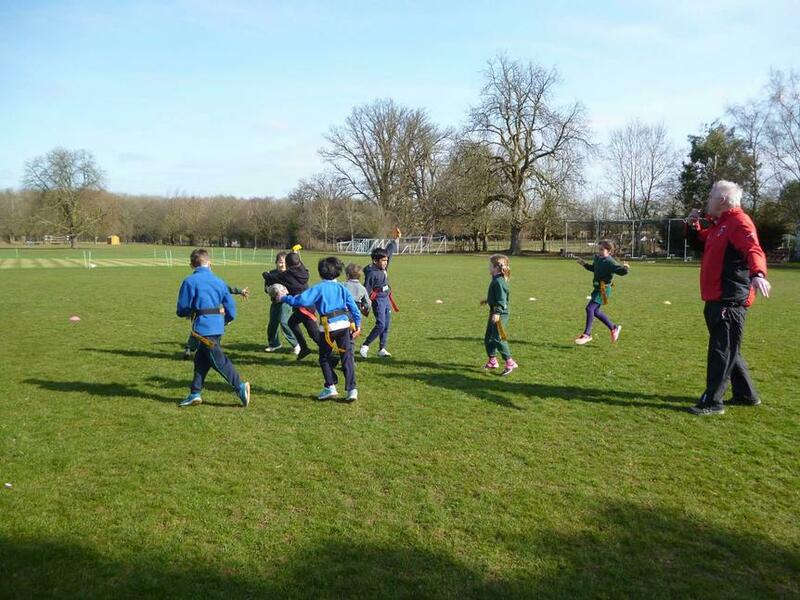 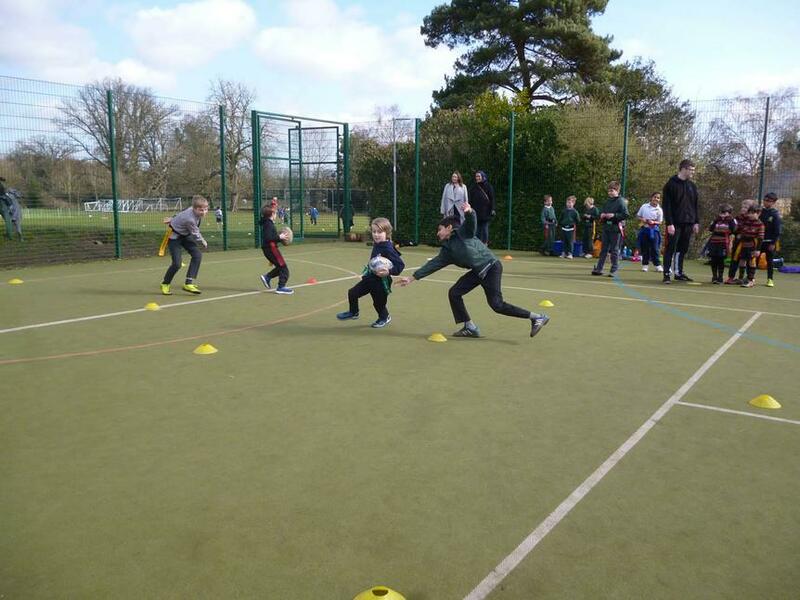 On 22nd March, 24 pupils from CINS were selected to play in a Tag Rugby Festival against pupils from York House. 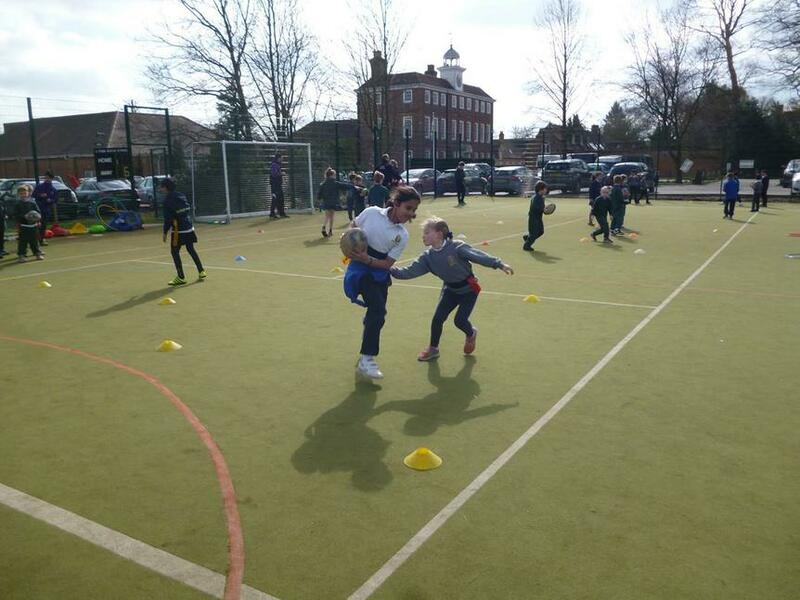 It was really exciting to travel to a different school to take part in the competition and to meet children from another school. 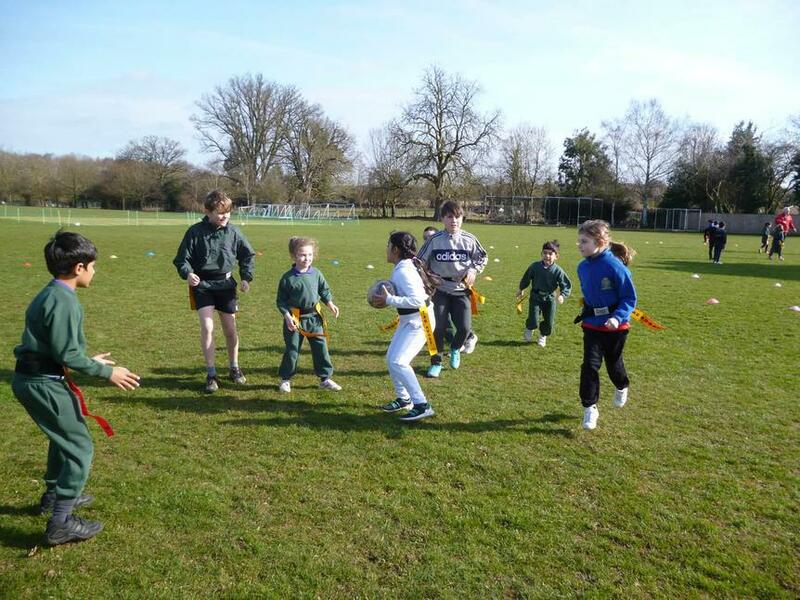 Coaches Angie and Rick came with us, along with some teachers and parents too. 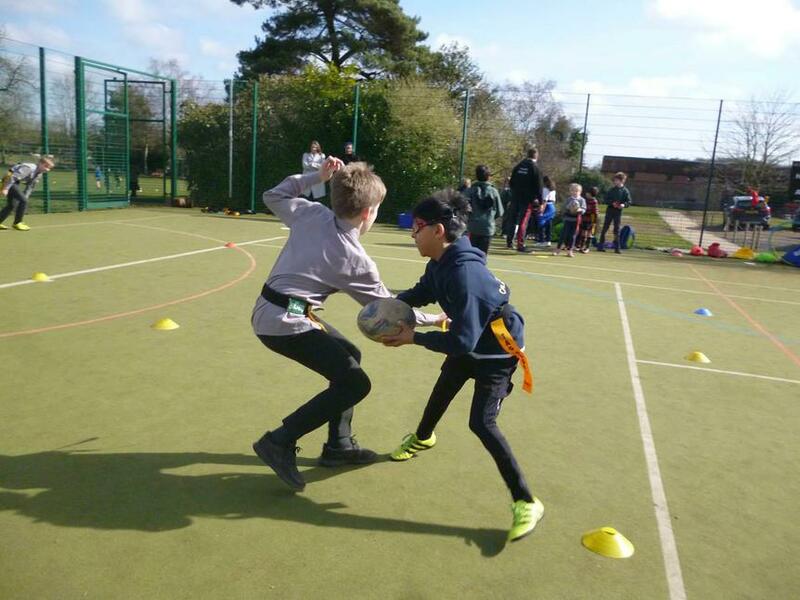 As you can see from the photographs, we had a great morning and thoroughly enjoyed all of the activities that we took part in.